Download 707 East’s featured Club Venetian menu. 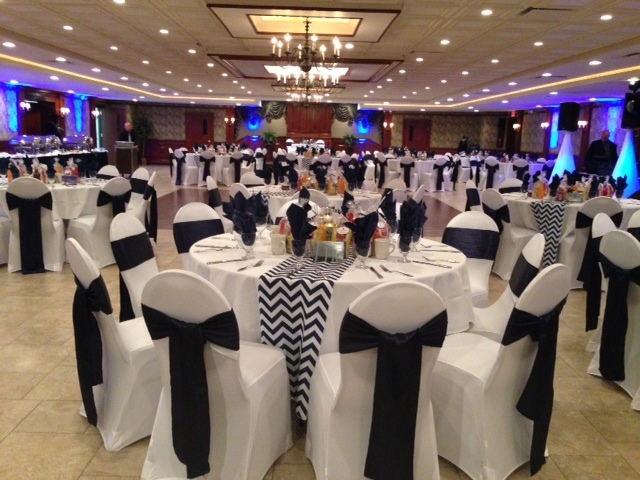 707 East is pleased to exclusively feature Club Venetian Catering. 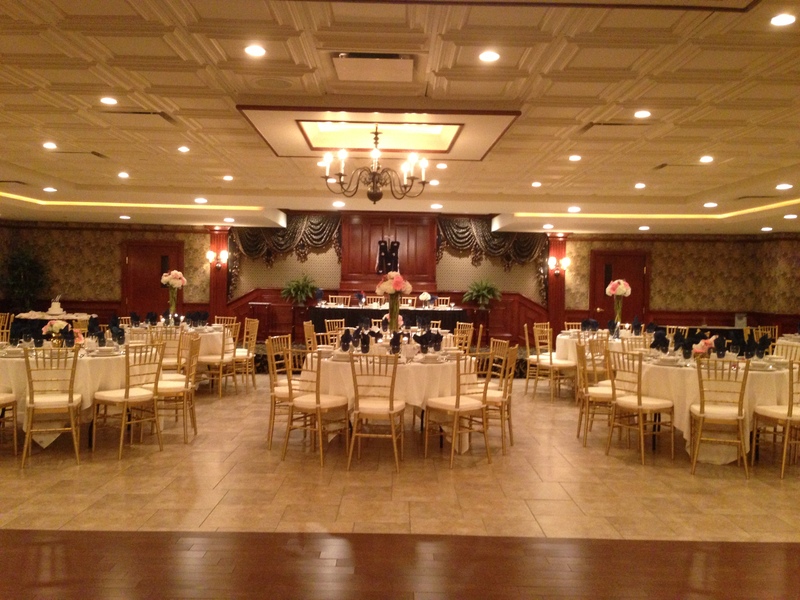 Known for their delectable cuisine and superior service, Club Venetian Catering will delight you and your guests with amazing culinary creations. You will enjoy traditional meals prepared with only the freshest ingredients. 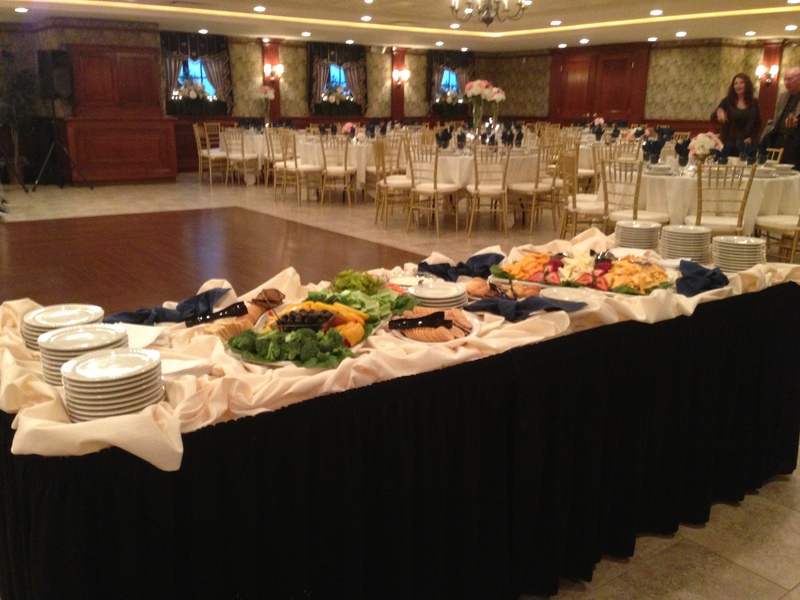 Club Venetian Catering’s experienced and knowledgeable staff will design the perfect menu for your next event. 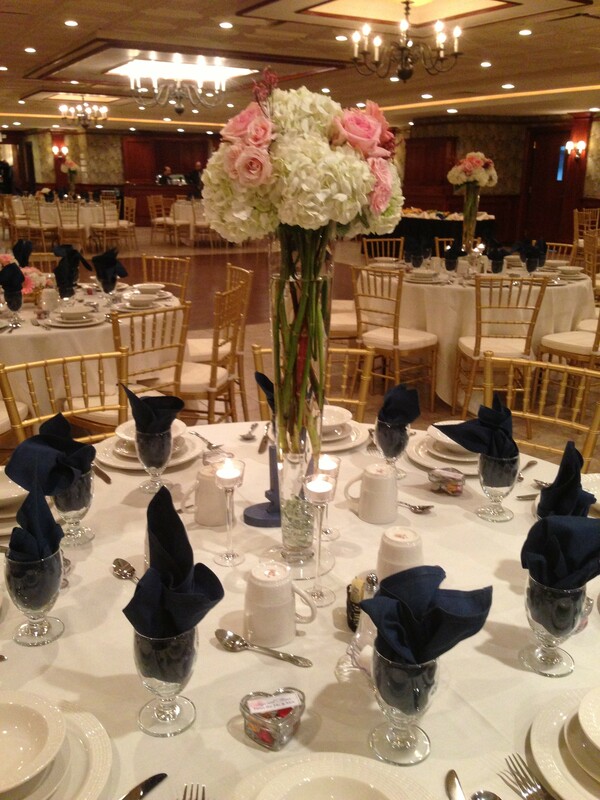 Exquisite cuisine amidst an elegant atmosphere promises your event will be remembered for years to come.